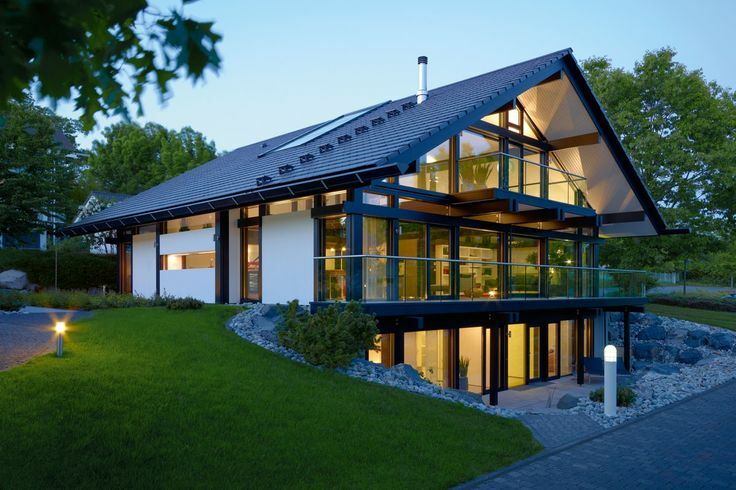 Prefabricated Homes: What Makes Them the Better Solution Nowadays? Due to the rising cost of construction work around the world, building quality homes has become quite expensive over the last decade. This is why numerous industries have started to use automation to reduce the number of working hours while keeping prices at a minimum. However, the construction industry is labor-intensive that automation plays little part in every project. This has pushed many key industry players to come up with ways on how to make every building project more efficient and more cost-effective. One of the most promising developments in the construction industry in recent years is the offsite prefabrication of structures and homes. In fact, numerous towns have been built using this construction method. Although it was originally developed for the mining industry, it has become a widely accepted solution in construction. Take a look at the advantages of prefabrication. Improved construction time – a building that takes at least a year to construct can be completed in just a few months using prefabricated parts. This is because manufacturers are able to focus on the design and fabrication of structures with little to no interruption, including weather, lighting, laborers, etc. 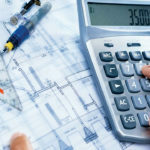 No building permit requirement – sometimes, the issuance of a building permit can take up a chunk of the estimated completion time for a particular building project. 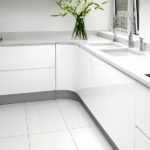 But with prefabrication, no approval is needed until the parts are brought on site and the construction work has begun. 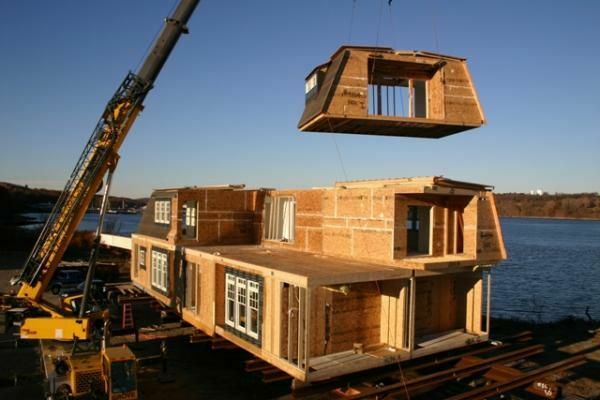 Relatively cheaper – prefabrication is relatively cheaper than conventional construction methods. This is because fewer laborers are needed to create structures. Aside from that, fewer materials are wasted because components are measured to ensure they fit perfectly. Protection – construction materials, especially wood, are protected from the elements while the house or building is still being constructed. Aside from that, workers are safer and more comfortable because there are fewer materials on site. Better quality control – factories that manufacture prefabricated building components can provider better quality tools far superior than those used onsite. This results in improved products as well as better energy efficiency. No road transport restraints – with prefabricated building components being carefully designed to suit the client’s needs perfectly, nothing is compromised, not even by transportation restraints. Better cost control – factories that create modular parts have controlled environments, allowing them to provide a more accurate cost estimate or fixed price. In return, this allows owners to have better control of their finances. 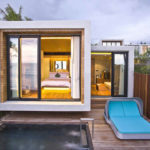 Wide options – when it comes to prefab homes, owners can choose from tiny one-bathroom, one-bedroom modular houses to sprawling five-bedroom, 3,000-square feet structures. This means that people can make the most of their money and not take out a huge loan to pay for a home that will suit all their needs. 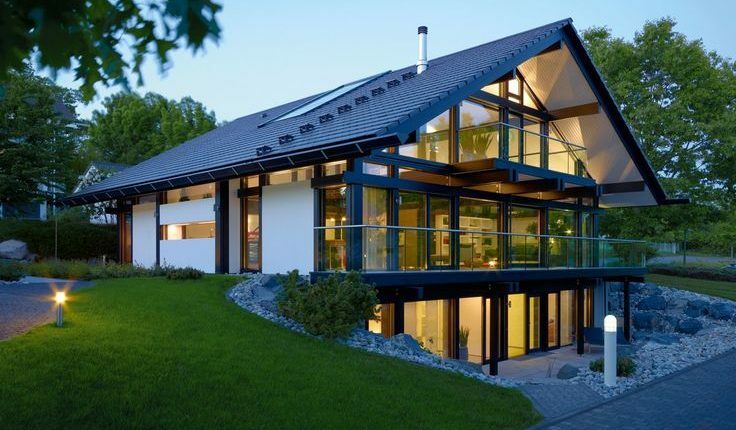 Just like any investment, it is important to research and know as much as possible about prefabricated homes. This is why it is advisable for homeowners to speak to an experienced architectural or construction firm to ensure that they know what the company can provide, what is included in the package and what else needs to be done to be able to take advantage of a prefab home.